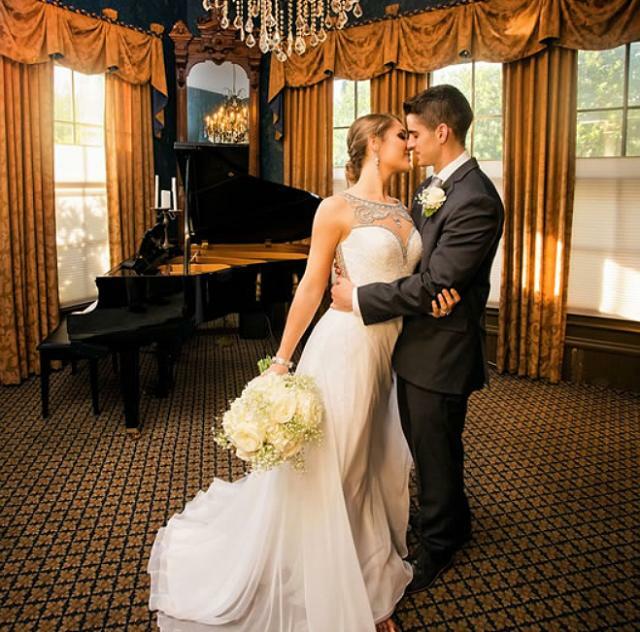 The Preston Woodall House provides a wide variety of wedding packages, fitting the needs of the bride and groom, as well as their families and special guests. 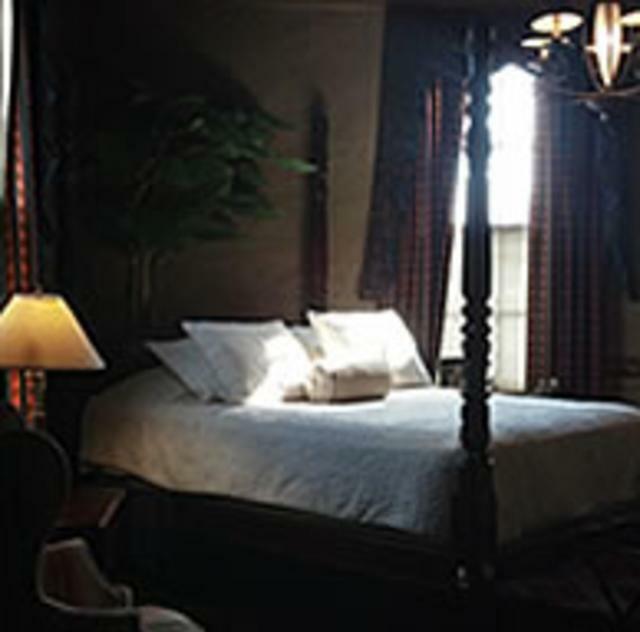 We feel the Preston Woodall House is very unique in that we offer the bride and groom the opportunity to stay in our historic 1910 Queen Ann residence, which features 13 bedrooms and enjoy the amenities of our home for all of the wedding functions. As the owner of the Preston Woodall House, Joel Hurley takes pride in offering the best coordinating and customized planning. Joel offers a diverse range of wedding planning services to meet our clients' needs and he and his staff are dedicated to serving the needs of our clients each and every day. 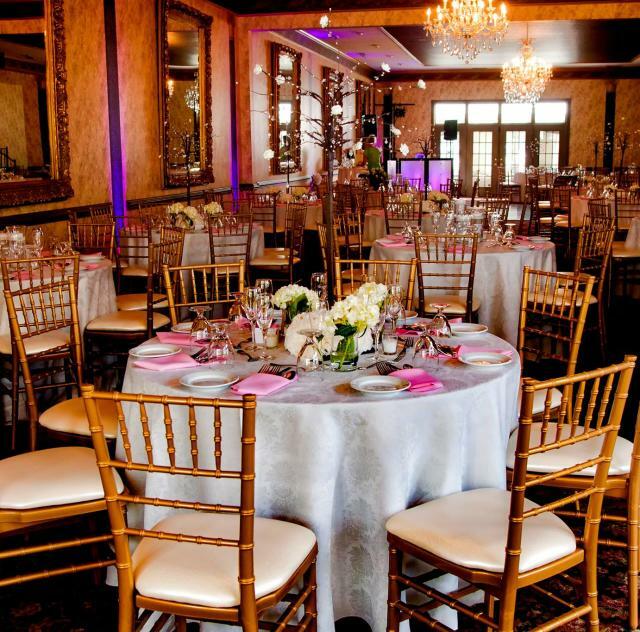 From bold, dynamic wedding designs, to small, intimate ceremonies, the Preston Woodall House can plan every detail of your event. Our customized packages offer flexibility tailored to your needs and vision.